The transport service Call Taxi Paris by TaxisRoissy is not a transportation as its name might seem Taxi but an alternative thereto proposed by a full team of professional conduct VTC throughout Paris and its surroundings. After confirming the price, you receive a PDF invoice by email and confirmation of the management of your estimated our simulator Call Taxi Paris via SMS to the number you have provided. 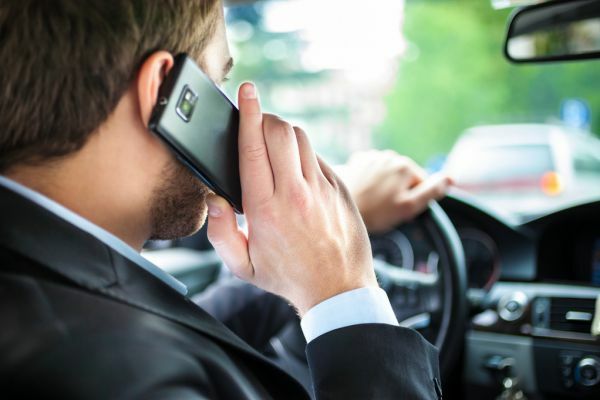 Consider providing the right number, your driver will call you if needed. Our drivers and our transport service Call Taxi Paris for an alternative to taxis for a lower price and a luxury present and palpable aboard have no transportation limit, you can be led in Paris or outside, no worries To be done, your driver is available 24 / 24h. 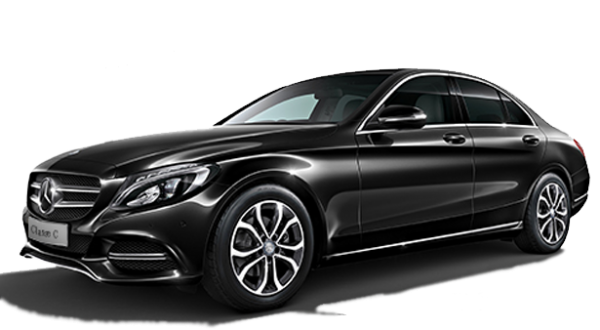 Your Call Taxi Paris is available here, we do not offer services of taxis but VTC, the equivalent of taxis to transport high quality continuously available throughout the year. Our service transportation privatized TaxisRoissy offers privatized transport service available throughout the year via a simple booking your trip online by clicking on the reservation button below. The public transports? Shuttles? Forget that! Right now! No need to call to reserve your transport in VTC! Your private chauffeur allows Call Taxi Paris to book your trip online directly via our automated booking system which allows you to have comfortable seat and a professional chauffeur to take you to the place of your choice quickly and efficiently without The least wait! Do not wait any longer to book your transport and your service with Call Taxi Paris!